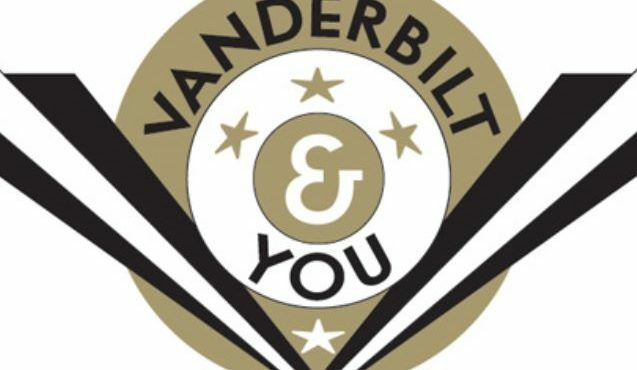 What does Vanderbilt offer my child and how is that unique among other colleges and universities? Will my child be admitted? As a mid-sized, private university located in the heart of Nashville, TN, Vanderbilt features a unique set of academic offerings at the highest levels and a vibrant campus life which is often described as idyllic. Indeed, with our 510+ student-led organizations, nearly 70 undergraduate majors in four schools, and endless research and internship opportunities both on and off campus, Vanderbilt is consistently recognized as a top 20 national university. As an integral part of our mission, we strive to attract students from all over the country and the world who represent cultures worlds apart, and who come together on campus to form a cohesive community of scholars. With our excellent financial aid policies, we are able to work with all admitted students to help make a Vanderbilt education a reality. Opportunity Vanderbilt allows us to offer outstanding financial aid packages with no loans, and to ensure that all admitted U.S. citizens and eligible non-citizens are offered a package to meet their demonstrated financial need. In addition, we are need-blind in our admissions process, so you can be assured that your child will be admitted based on his or her academic record and extracurricular credentials, and not on your family's financial circumstances. We offer a holistic application review process and we consider all facets of each applicant's background. Because our entering first-year class is limited to 1,600 students, admission to Vanderbilt is necessarily selective, but we strive to maintain personal contact with you and your family throughout the process, and to offer you transparency in the process as often as possible. I invite you to spend time perusing our site to learn more about Vanderbilt. Of course, the best way to explore our university is to visit campus through one of our many campus visit programs. Please take every opportunity to learn what Vanderbilt has to offer and to ask questions of our admission counselors along the way.